Eleven air cooled studios, with humidification in both singing and dance studios where appropriate, enable the student to train in warm, spacious surroundings with natural light. 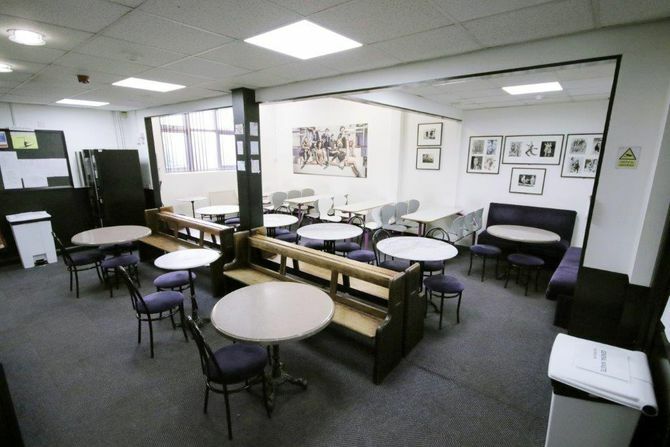 Facilities include: two fully equipped ballet studios, three fully equipped dance studios, one of which is a full size ballroom, a 100 seat studio theatre with lighting, sound etc, a general purpose singing/dancing studio, three singing studios, a general purpose classroom and a library with internet access and computers available for student use. 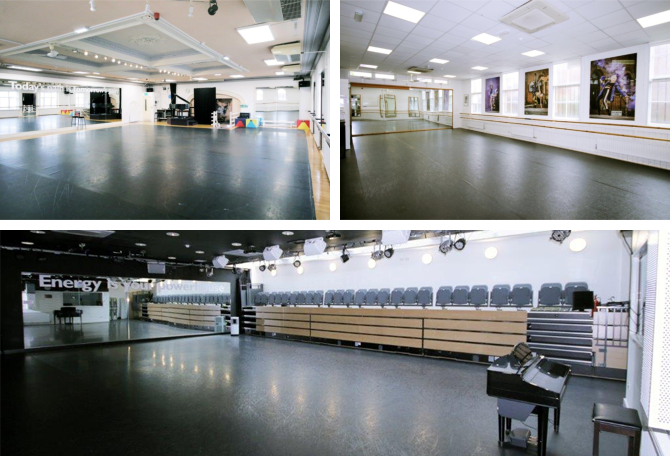 All dance studios have Harlequin sprung floors and students may book studios out of college hours for rehearsals. 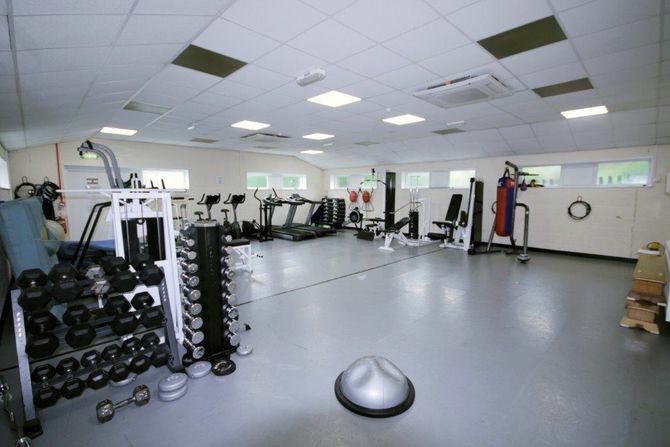 The college has a large fully equipped gymnasium with a remedial/physiotherapy room, separate modern male and female showers, toilet facilities and locker rooms. The gymnasium assists the aerobic/pilates/body conditioning classes that all students take. Training in the use of the equipment and personal programmes is given to all students to enable them to reach their optimum levels of fitness. The physiotherapy room is attached to the gym and trainers co-ordinate their programmes with the physiotherapist. The college has a small Library with DVDs, books, CDs and computers with internet access to assist students in their studies. The college offers IT support to students if required. Garforth also has a newly built, well equipped library which students can use after college hours. There is a student cafe and social area with hot and cold drinks and snacks. There are changing, shower and toilet facilities along with individual lockers provided for all students. There are also quiet reading areas and facilities for student tutorials. The college stands within its own grounds, with full parking, including disabled access and a lift to all floors.